I truly believe that we have the power to heal our entire lives. If we commit to it. Make it a top priority. Create core values around it. And pursue it with all of our being. If we do so, we can heal our mind, body and soul. Slipping us into a complete state of happiness, euphoria and peace. A peace that passes all understanding. For we know that we healed ourselves deeper than surface or thought level. We did a complete restoration of our whole being. At this point we can realize that we are the masters of our own existence. And through this realization, create place that is heaven on earth. And better yet, help others heal and see the real truth to. 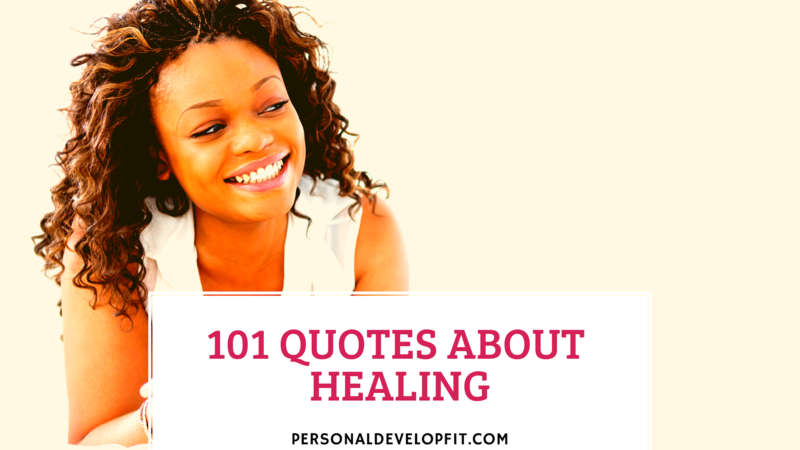 Below are quotes about healing that can inspire you and keep you strong on your journey to the restoration of your body, mind and spirit. “Take all the time you need to heal emotionally. Moving on doesn’t take a day. It takes a lot of little steps to be able to break free of your broken self. So there we are my friend. 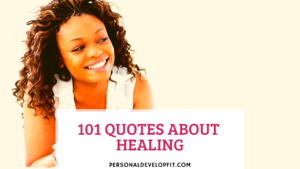 A list of quotes about healing that can help us all persevere when times get tough and we may even feel like giving up. I hope it inspired hope in you and for you. And served as a reminder that we are all in this journey together. A way to help you get up and heal yourself. So you can help and heal others. And live a full and complete life. A life full of exuberance and vitality. And leave a legacy. Helping and inspiring others through your story. And leave you at a place that allows you to feel that you are fulfilling your purpose on this earth. Share with me what your thoughts were on this list. And what healing quote was your favorite! Let’s chat in the comment section below.